Felicia’s Restaurant is located in Moberly, MO. 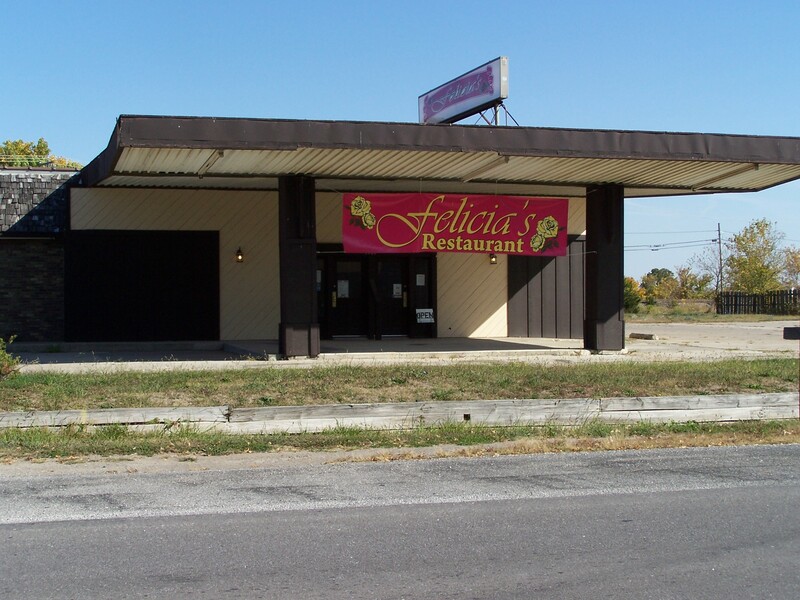 Felicia’s serves up some of the best home cooking in central Missouri. We specialize in all the comfort foods your appetite craves. Burgers, wings, and much more. Come on in and eat some good food, see great entertainment, and meet good people. For more information, check out our Features page and our Menu page or call 660-263-0009.